The film tells the story of a woman who is subject to a supernatural curse and features stunning visual effects sequences. According to Aaron Kaminar, I.E. Effects’ visual effects supervisor and lead artist on Drag me to Hell, the most challenging shots were the monster scenes, and the sequence in the heroine Christine’s bedroom. 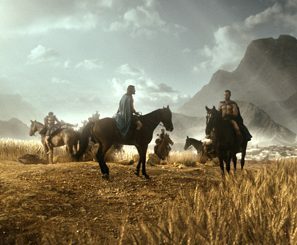 The film’s visual effects supervisor Bruce Jones originally came to I.E. Effects with a basic design for the Lamia, and a low-res 3D model that had been used for previz. 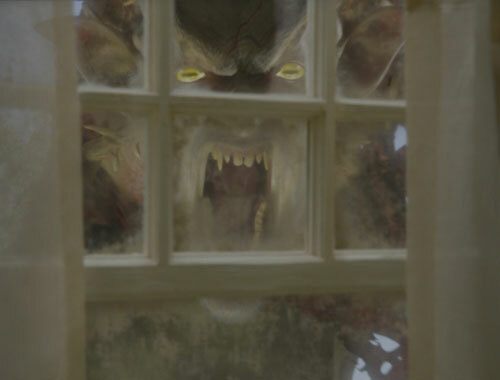 “The idea was that you’d never really get a clean view of the monster, but we still had to come up with the details, so that if fans went through the DVD frame by frame – which they will – the work will stand up,” said Kaminar. For Kaminar, who previously worked as a compositor and digital effects artist on the Sam Raimi film, Spider-Man 2, much of the work on Drag Me to Hell involved wire and rig removal and set extensions. In one sequence, Christine (played by Alison Lohman) is being flung around the room by an invisible demon. In production, the top of the set was removed and Lohman was suspended by a cable. See more by I.E. Effects. Thanks! Good to see a comment here too! More and varied content coming soon.